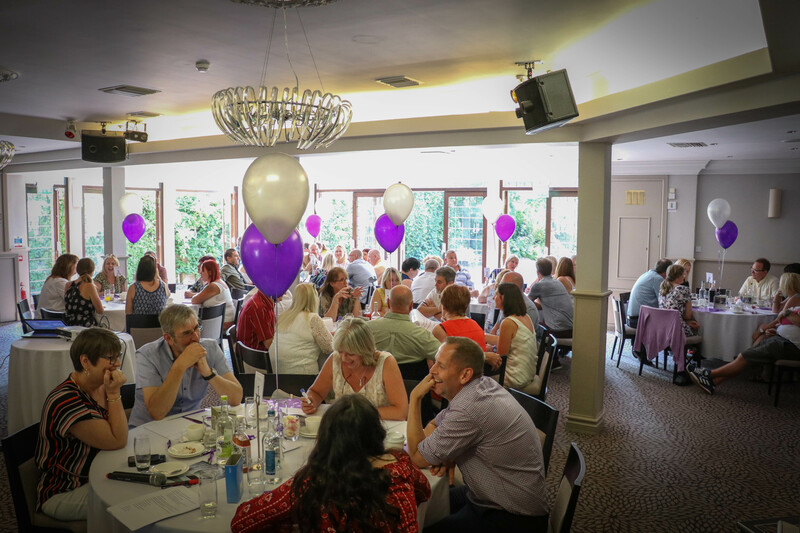 We celebrated our 25th birthday with a party to thank our carers for their continued dedication to changing and improving the lives of children separated from their birth families. 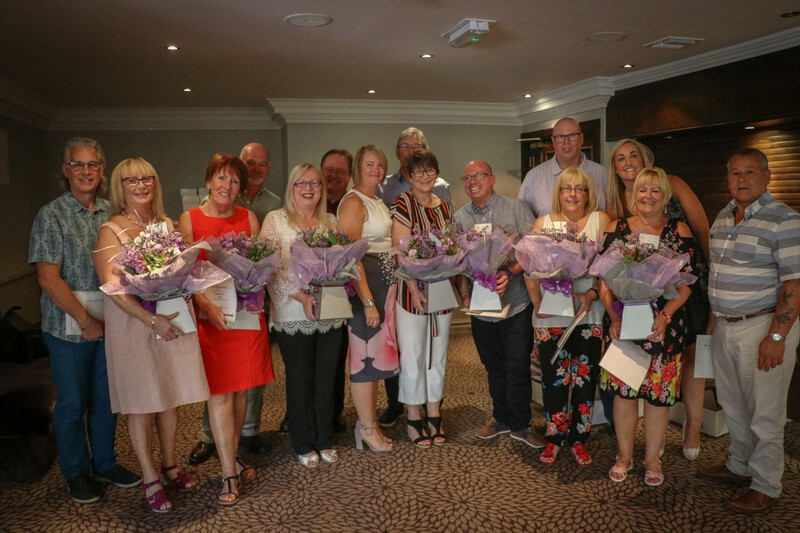 The celebration took place last month at Hogarths Stone Manor, Kidderminster, with carers also receiving long service awards. 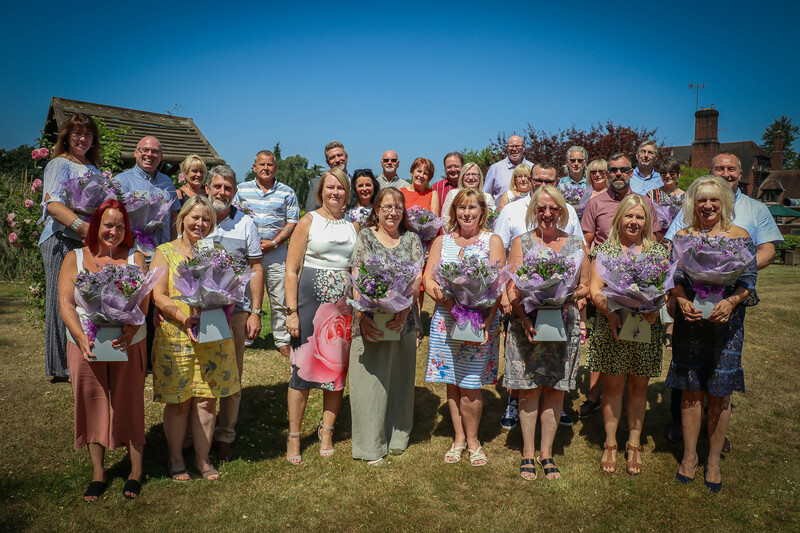 Carers were awarded for being with Clifford House Fostering from 5 up to 24 years and were treated to afternoon tea for their hard work and dedication over the years. Here are a few photos from the wonderful event day held at Hogarth’s Stone Manor. Carers receiving their awards for 5 years of fostering with Clifford House, with Naomi and Sarah. 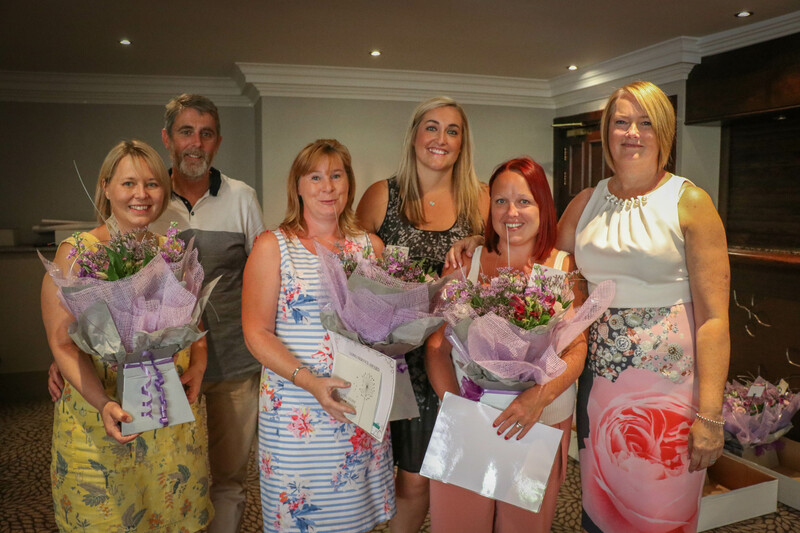 Carers receiving their awards for 6 years of fostering with Clifford House, with Naomi and Sarah. 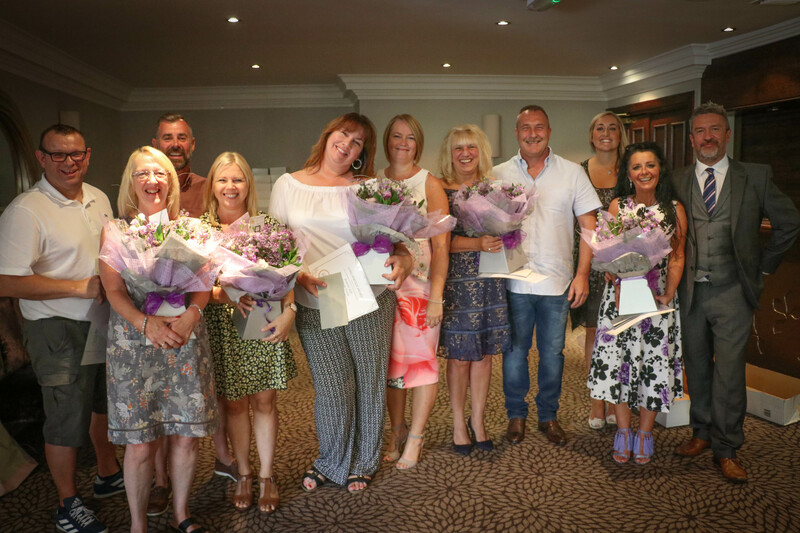 A group of 5 foster carers that received their awards for fostering for 7 years. 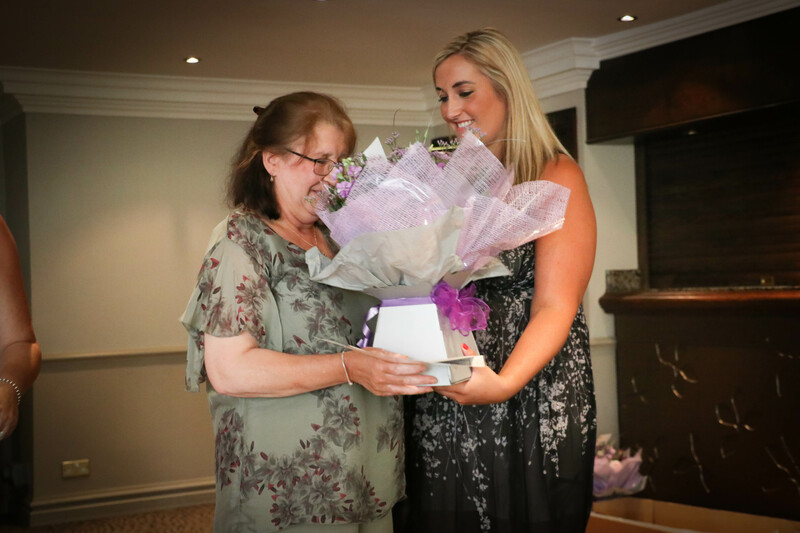 Sarah presenting Glenys with her award for 24 years of fostering with Clifford House. 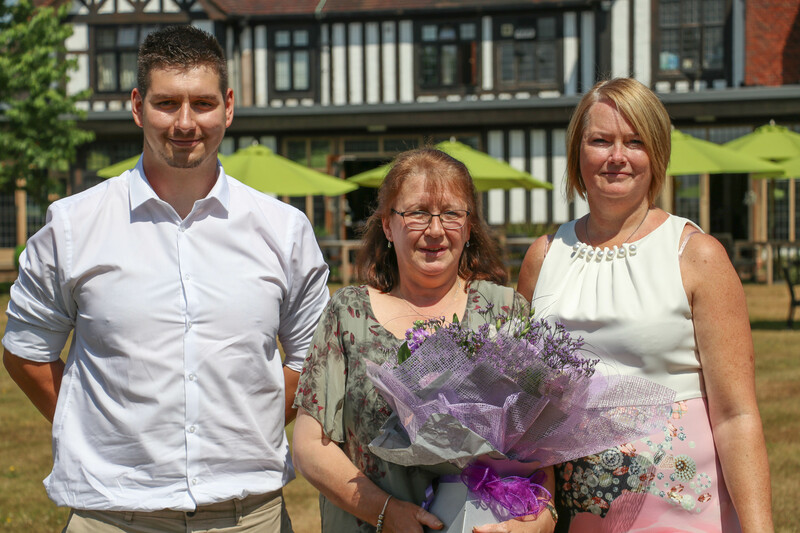 Glenys, her son Byron, and Naomi with an award for fostering with Clifford house for an amazing 24 years! If you’re interested in fostering in Bromsgrove and surrounding areas, then please get in touch with our team by filling in our online form or calling us on 0800 369 8515.